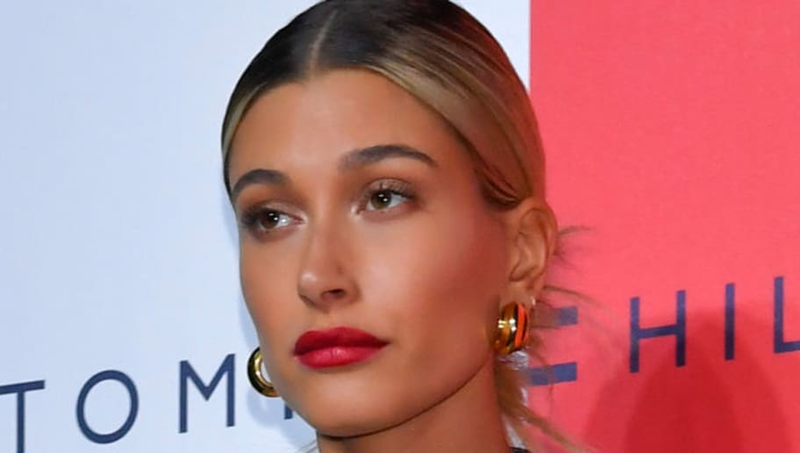 Justin Bieber and Hailey Baldwin's friendship spanned nine years before the two tied the knot last year. To many, it was an example of a fan maneuvering their way up to becoming a spouse, but Hailey refutes that origin story. The two first met when Justin was already a 14-year-old teenage sensation, while Hailey was just 12. Hailey's dad, Stephen, introduced the singer to a visibly nervous Baldwin. Due to the the initial awkward meeting and the fact that two years later, the now-married couple posed together on the red carpet at the premiere of Bieber's biopic, Never Say Never, it would be easy assume that Hailey started off as a major Belieber. Many outlets have claimed that the model went from megafan to close friend, but Hailey says that wasn't the case. In a shockingly candid interview with Vogue, Mrs. Bieber says her fandom wasn't that serious. Overtime the friendship seriously developed, and as Hailey put it, Justin became her "best guy friend." "I was running around with him as his homie, but we weren’t hanging out [romantically],” she said. The romantic get-together's began during Justin and then-girlfriend Selena Gomez' break from one another, and the rest is history. The Vogue interview extensively reveals the complications of the couple's relationship since its start, but the two make it clear they're constantly trying to work things out.